Neil May was an inspiration and fellow traveller to the Sustainable Development Foundation (SDF), constantly striving to improve the performance of some part of the property and construction industry and gathering people around him to help make the necessary changes happen. Neil had an extraordinary gift for bringing people together and inspiring them to act collectively. He spoke with enthusiasm and passion which inspired people to act, but he also had great understanding and knowledge of the problems that needed addressing, which gave honesty and integrity to his aims and campaigns. Neil and the SDF first met at an event he organised to campaign against the poor performance of the house-building industry; this led to the creation of the Good Homes Alliance, a movement of housing developers and other like-minded people, working to transform UK house-building into a sustainable endeavour. Neil then helped to help shape the development of two further organisations through the SDF: the Alliance for Sustainable Building Products (ASBP) – to champion the use of truly sustainable products; and the Sustainable Traditional Buildings Alliance (STBA) – to promote a better understanding of older buildings and how best to ensure their place in a sustainable, modern world. Neil went on to work closely with George Martin, the SDF chair, at Willmott Dixon and in refurbishing his own cottage in Kenilworth, and to bring the SDF teams in to support the newly-emerging Passivhaus Trust. Neil worked tirelessly with Jon Bootland, the SDF Director, to work out how to bring structure to the new organisations and to increase the impact of all the SDF activities. 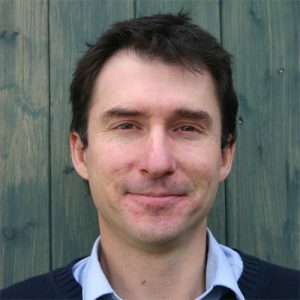 Neil’s involvement and influence has helped them develop from gatherings of pioneers to established organisations that help to shape policy and prompt change throughout the industry. Neil gave everything he had to his various activities, often to the detriment of his own health, requiring regular battery re-charges at home or at Quarr Abbey. He was also a restless spirit, which would lead him to move on to the next campaign, once there was enough support and structure in place to continue without him, sometimes even before! Very few people have given so much energy for so little personal return and he had an inspiring effect on SDF staff, who all have their own stories to tell about the significance of Neil’s influence. We have many vivid memories of working with Neil on various parts of the Sustainable Development Foundation and sister organisations and recognise that none of our activities would have been possible without his inspiration, encouragement and support. We hope that the ongoing activities of the SDF will continue his legacy and we will remember his voice with great affection and sadness.  Copyright © 2019 Good Homes Alliance. Design by RossoBlu Design.